Let me start by saying I had no idea what to expect when I planned to attend the Independent Fashion Bloggers Conference. Sure, I've watched the live stream in the past and frantically rushed to read all the bloggers' recaps who attended, but when it came down to it, I truly didn't know what I was getting myself into. Michelle and I decided to attend just the first day - panel day with all the "big" names in the blogging industry. 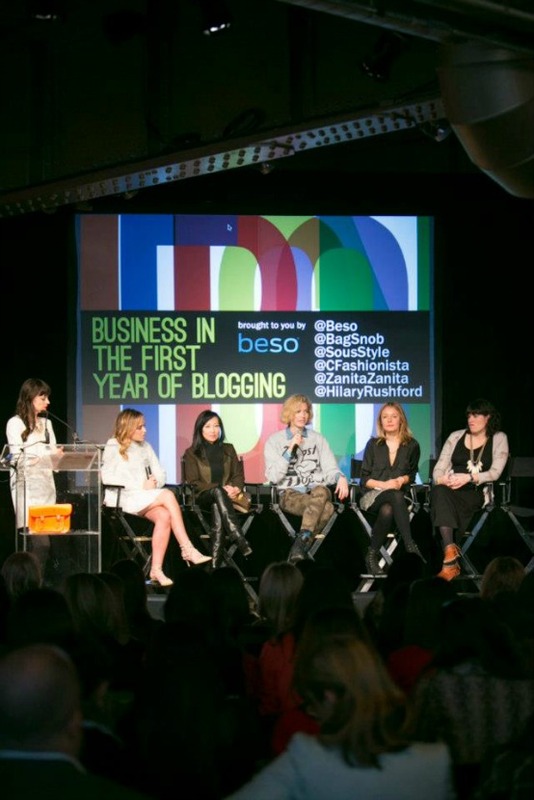 I admit, I had a few star struck moments (hello, Tina Craig, Leandra Medine, Susie Lau, and Liz Cherkasova). But I definitely walked away feeling refreshed and excited about what I had learned and could hopefully implement for my own blog. Not to mention, finally getting to meet so many blogging friends in person and hug them was amazing! 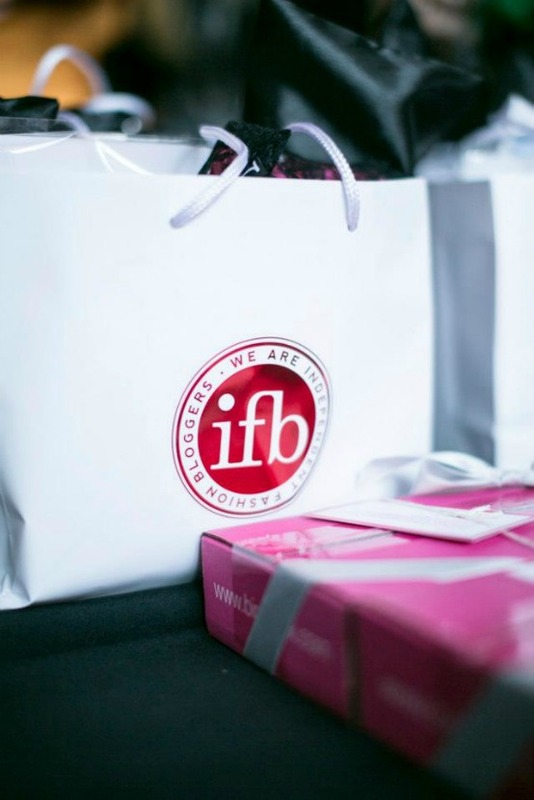 IFB did it up right with booths hosted by Bare Minerals and Frederic Fekkai and gifting us with swag bags bursting with awesome goodies and a complimentary Birch Box. It was a lot of information to process and sort through as I looked back through my notes, but I'm going to try to give you the highlights and pieces that I think would be most helpful. 1. Reaching out to brands. They aren't going to come to you (most likely). If you have an awesome collaboration idea, pitch it and see what happens! 2. Setting goals. Tina Craig said, "You can't just drift." 3. Responding to your readers/followers via social media. Don't leave people hanging. 4. Thinking about quality before you hit publish on your posts. Is this post the best it can be? Do my readers care about this? 5. Finding your niche. What do you do well? What are your readers coming to you for? Figure that out and stick with it. 6. Creating original content. As if we haven't heard this one enough already, it was still the common thread on every.single.panel. I promise. 1. Comparing yourself. This will get you nowhere. Fast. 2. Not responding to emails. Tina said she responds to every email, "It's just common courtesy." 3. Worrying about the numbers instead of engagement. Numbers mean nothing if your readers and followers aren't talking to you. 4. Putting yourself first. Put your readers first. 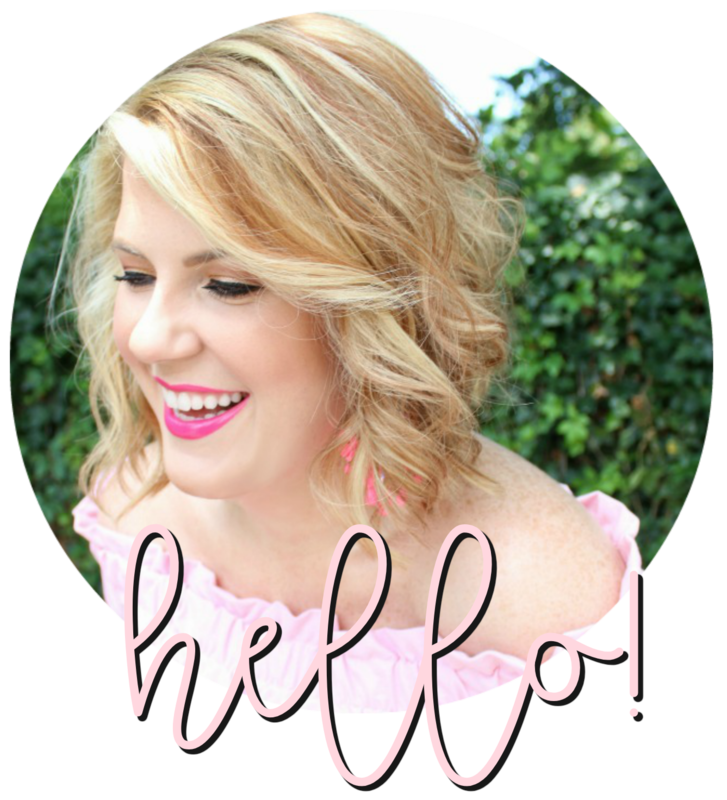 Think about their needs and wants - blogging isn't about you. 5. Not thinking about timing. Analyze your activity and figure out the peak times of the day for you to publish your posts. Also, consider timing when it comes to other social media - especially twitter. 6. Letting fear determine the next step. Take that plunge, take that chance - it could change everything. "If you don't love it yourself, why would your readers." "If it doesn't make you crazy like teenage love you probably shouldn't write about it." "Be useful, be interesting, be clever." "Success is the meeting of an opportunity and being able to tackle it head-on." "Do you know what makes you different?" "Building a following is different than gaining followers." So, there you have it! As abbreviated as I could possibly make it, my recap of #IFBCon. Just a note - even though the first panel was focused on the first year of blogging (I've been doing this for 3.5 years) it was still incredibly insightful. Blogging veterans and rookies alike attend this conference. It has something for everyone. You can view some great photos on the IFB facebook page, too! If you have any questions or want to discuss any of the pieces I shared above, you're always welcome to email me - julieleahblog@gmail.com - or reach out via twitter, @JulieLeah. Really interesting reading Julie, it sounds like such a great event to attend. Lots of great suggestions above for sure. I'm intrigued by their comment that it's NOT about you, it's about your reader....I guess that they are talking just about fashion blogs? But if you have 1500 followers (and even more readers), you can't possibly know what they all want & you cannot please them all. You would drive yourself mad trying to do that! I still think that it's the blogger's unique presentation, voice & style that keeps you coming back to always follow their blog. Thank you for sharing this insight with the rest of us! I wish I could have made it, maybe next time. It looks like you really had a good time! Thank you for the great recap Julie! I've been looking for a few highlights and this one was the perfect summary! what a wonderful experience! hoping to attend any bloggy conferences in the future (husband & child situation permitting)! Swizzle! 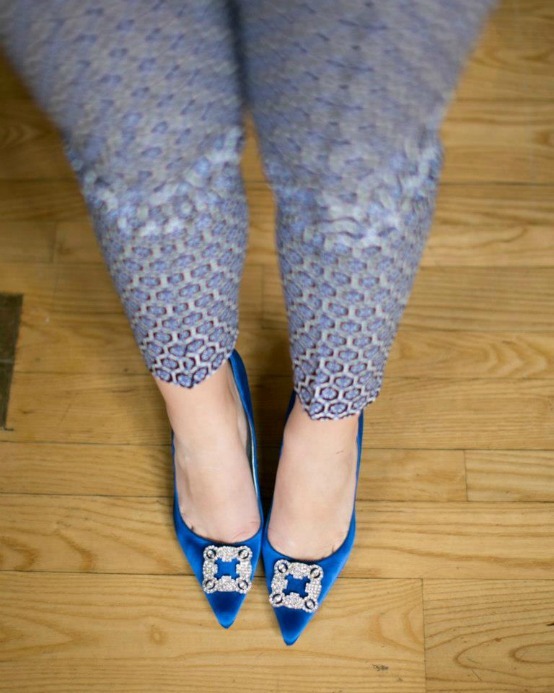 THE engagement shoes...ya had me at the shoes! Thanks for sharing! I watched a bit of the livestream on and off, but it's interesting to hear a personal take on the conference as well. Wow, it sounds like a great conference. I'm so glad you were able to attend. Thank you for sharing this recap with us.